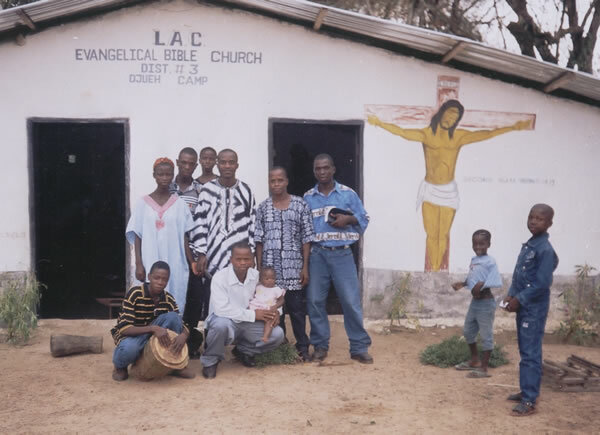 The Evangelical Church Union of Liberia (ECUL) is a collection of churches that some SIM missionaries and many Liberians started to plant in the mid-1970s. Leaders of these churches became involved in evangelism and church planting, and expanded into a union in 1997. This denomination now has eight districts that comprises over 100 churches, 45 preaching points, 6,000 baptized members, and an average weekly attendance of over 17,000.